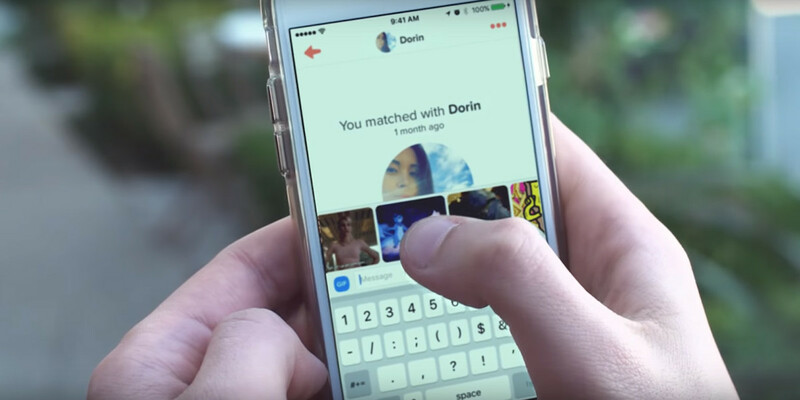 If you spend your days endlessly swiping your way through potential Tinder matches, you’ll probably be interested to hear that the platform’s most-matched users are pilots, if you’re a man. And a pilot. If you’re a woman, the most ‘successful’ (i.e. those that get the most swipes right) profession you can hold on Tinder is physical therapist, according to the company. The new data is being drawn from the introduction of education and job information in November last year. Perhaps surprisingly, you might have expected ‘personal trainer’ to figure higher for both genders, but then who wants to date a gym rat? For both men and women, being a founder or entrepreneur figured surprisingly high on the list (in second and third spot, respectively), so clearly the potential for ongoing financial security, working 19 hour days and never being at home don’t put off either gender. It’s interesting to see models being ‘chosen’ less frequently than, say, college students by men – and while it’s the other way around for women, they’re both still pretty close. Perhaps the most surprising one in the list overall is a Speech Language Pathologist. But if you’re a guy looking to get girls swiping right, you’d be best off pretending you’re a pilot. Or actually being a pilot. Ultimately, pilots, physical therapists and models being among the most swiped-right users seems to be an unavoidable cliche.